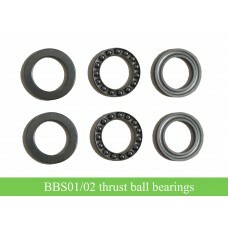 Bafang bbs01 bbs02 kits replacement spare parts: needle bearing NK17/16. 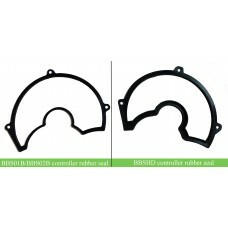 It can also work as NK17/16A as our customer proved. 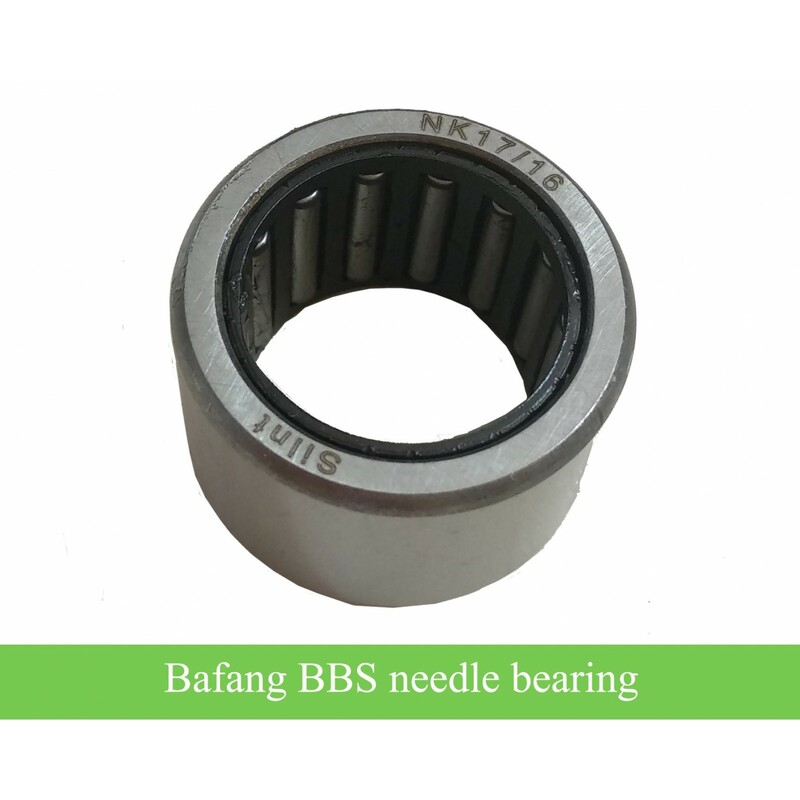 Needle bearing for Bafang bbs01/bbs02 replacement. 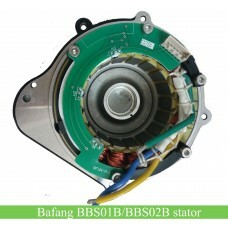 There are two needle bearing models currently: NK17/16A and NK17/16. 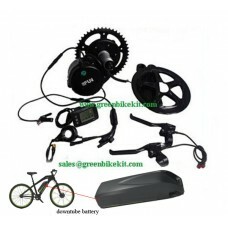 We now only have NK17/16 in stock. 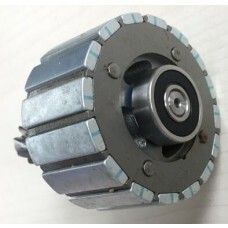 Our customer has proved that the NK17/16 can work as NK17/16A needle bearing(he needs NK17/16A needle bearing and we send him NK17/16; he said the NK17/16 could work for the kit as well). 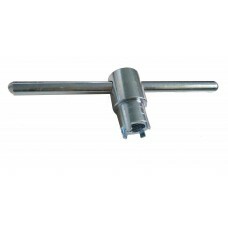 Therefore if your needle bearing is NK17/16A, you can buy the NK17/16 for replacement. 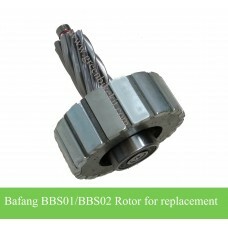 Review "Bafang BBS01/BBS02 needle bearing for bbs repair"